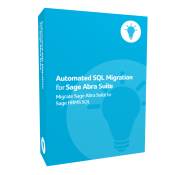 Reduce the time, cost, and risk of moving data from Sage Abra Suite to Sage HRMS by using this automated migration tool. 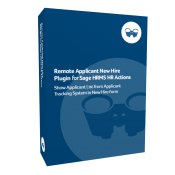 It eliminates duplicate data entry into both Abra Suite and HRMS, provides multiple runs, uses a custom phased development approach, and more. 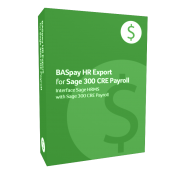 Add Sage HRMS to your Sage 300 CRE Payroll by syncing employee data such as demographics, rate of pay information, benefit deductions, and fringes. 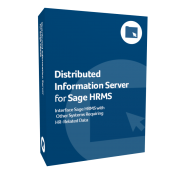 Export both scheduled or on-demand information from Sage HRMS to third-party applications, easily integrating with other software. 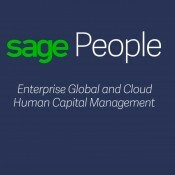 HR was attractive to many HR professionals because they felt they were “a people person.” Those skills have value and make a difference,but if you want people to really value your ideas and insights, trust your judgment and leadership and use your talents; you need to show you can think like a business professional—one who happens to have expertise in HR. 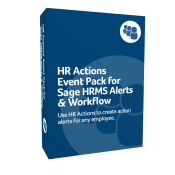 HR Actions Event Pack for Sage HRMS Alerts & Workflow provides unlimited, modifiable templates that use data stored in HR Actions and allows you to send alerts and notifications to anyone, including individuals not involved in the approval chain who would benefit from expanded knowledge of Actions, changes, and pending deadlines currently processing. 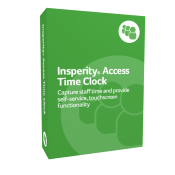 Transform timekeeping with Insperity's Access Time Clock. 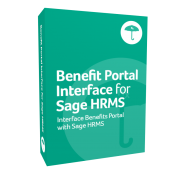 Designed to work with Sage Time & Attendance software, it features a 10-inch color touchscreen, intuitive user interface, and arrives ready to track and approve time cards. 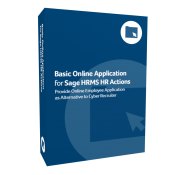 Additional functionality includes viewing scheduling history, time off, org levels, etc. 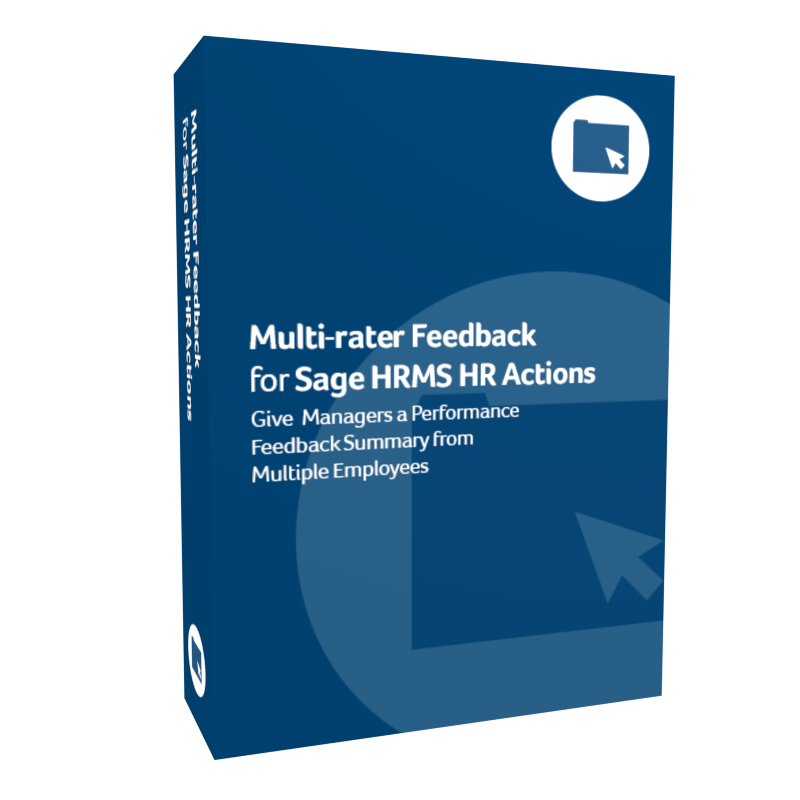 Multi-rater Feedback for Sage HRMS HR Actions transforms the time-consuming , manual process of gathering information for employee evaluations from outside the usual approval chain. If you already use My Workforce Analyzer (MWA) to stay compliant with ACA regulations then this training is designed for you. This On-Demand course will provide an in-depth overview of the most essential features including data synchronization and analysis, 1094-C and 1095-C form population, and analysis of hours reports. You will also learn about the latest enhancements to the software. By law non-discretionary bonuses must be included in any overtime owed. 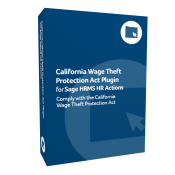 Having to calculate any additional overtime pay due to an employee for the period the bonus covers can be tricky. Non-Discretionary Bonus Overtime Calculator for Sage HRMS & Sage 300 simplifies the process by automatically calculating income owed and inserting time card entries into payroll. 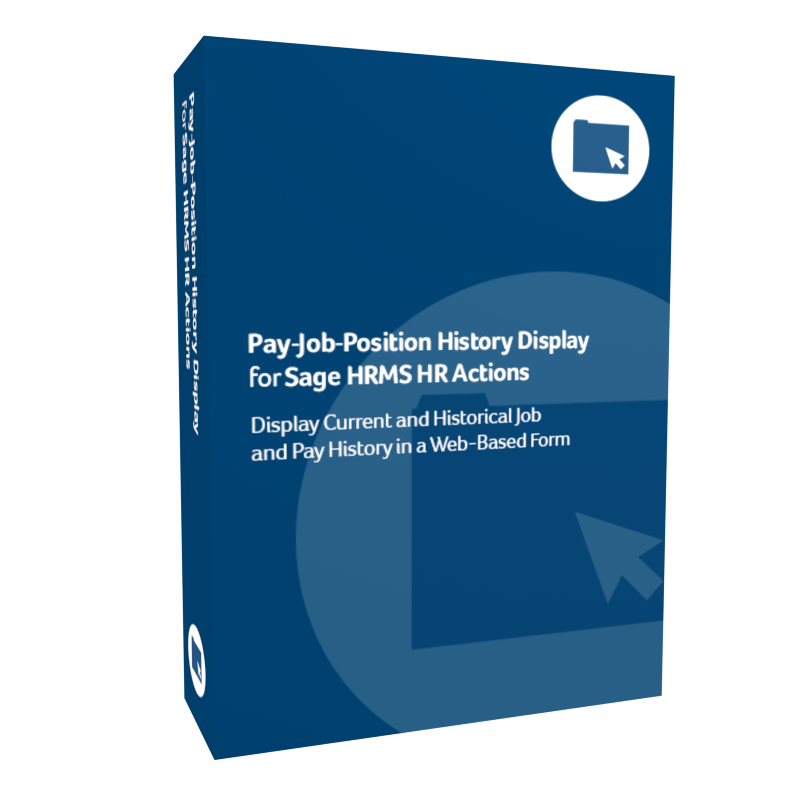 Pay-Job-Position History Display for Sage HRMS HR Actions Pay-Job-Position displays an employee’s current and historical job history in a convenient grid on the face of a Sage HRMS HR Actions form. 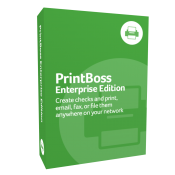 Save money by using PrintBoss to print checks on blank stock and include company information, bank and routing numbers, check numbers, and secure signatures for an unlimited number of bank accounts. 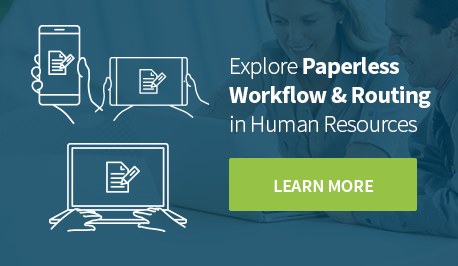 Move to a system that automates functions like archiving, emailing, and creating a positive pay file. 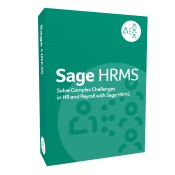 Retroactive Pay can often be a headache for payroll professionals using Sage HRMS or Sage 300. 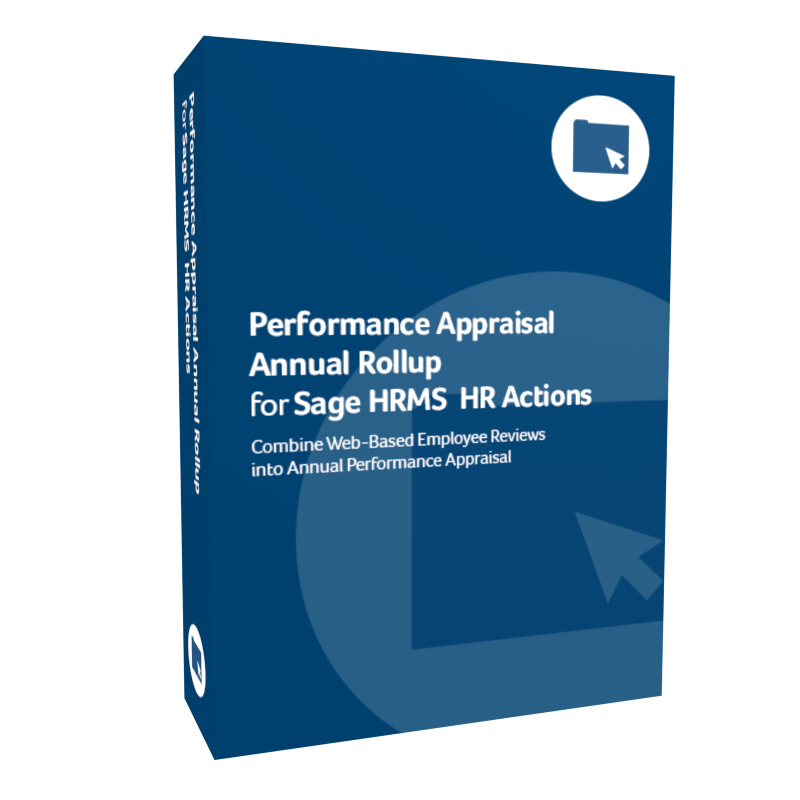 Manually calculating and entering retroactive pay for employees can be time-consuming and susceptible to error. 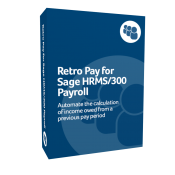 Retro Pay for Sage HRMS & Sage 300 Payroll simplifies the process by automatically calculating income owed and inserting time card entries into payroll for retroactive pay. 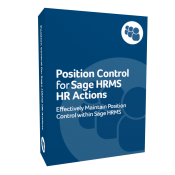 Link Sage HRMS and Sage 100 Payroll to create a powerful payroll solution that reduces demands on HR. Sage 100 Payroll Link seamlessly moves information between the two programs. After the initial transfer of employee settings and data fields, HR creates and maintains employee records within Sage HRMS and automatically transfers required information to payroll. Eliminate dual data entry and streamline the payroll process.